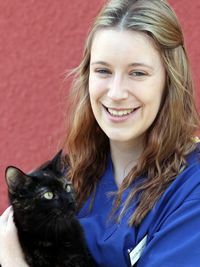 Thank you for your interest in helping to raise funds for the Animal Trust Fund (ATF). Your time, effort, and contributions will benefit all kinds of animals. 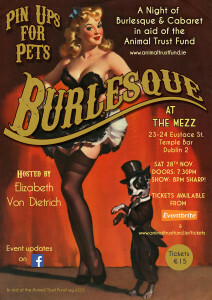 A Night of Burlesque & Cabaret in aid of the Animal Trust Fund. Many thanks to all who attended this fun filled night and to all the performers who contributed to a wonderful show! 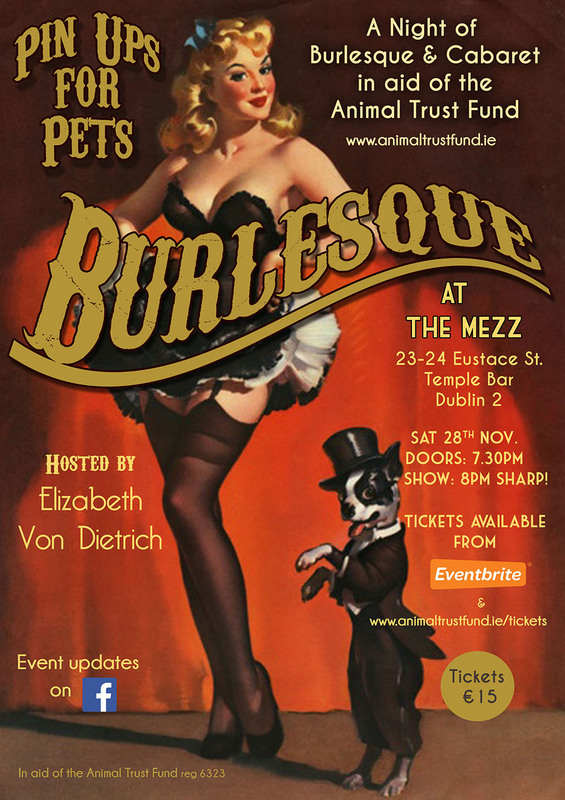 €1,240 was raised on the night and this will be shared out to help all the animals in our care. 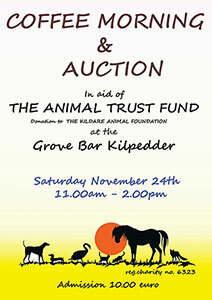 Auction being held Friday 10th of July at 8:00pm in the Grove Bar Kilpeddar Co. Wicklow in aid of the Animal Trust Fund. This oil painting and drawing were generously donated by artist Alexandra Zolich. Many more paintings, antiques, and drawings being auctioned on the night. 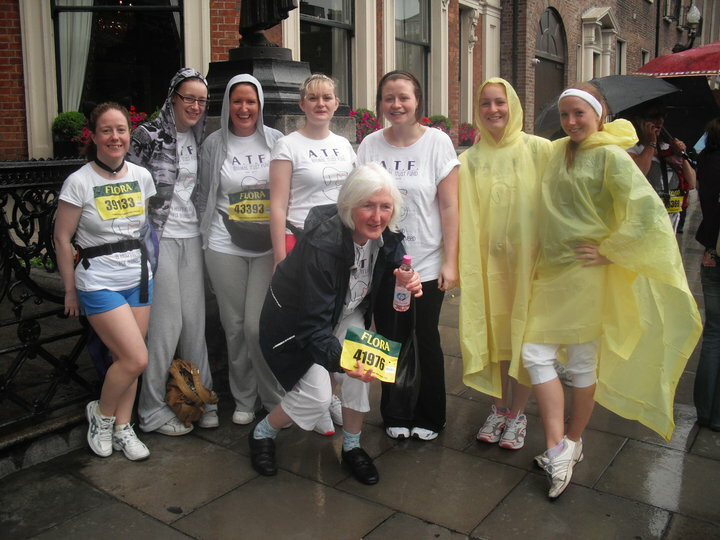 Eileen Gallagher, a nurse in Animal Hospital Tallaght did a half marathon for ATF. 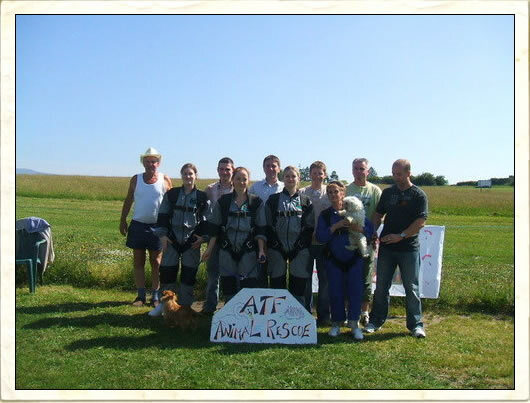 A few years ago we organised a tandem parachute jump to raise much needed funds for ATF. 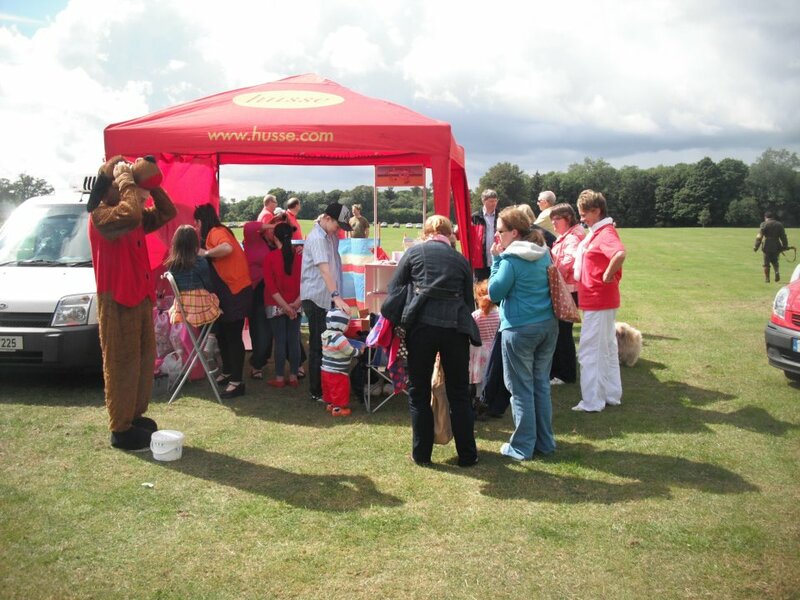 Thanks to all our brave volunteers who managed to raise €10,000! Flora mini marathon about 3 years ago. A rainy day but good fun. 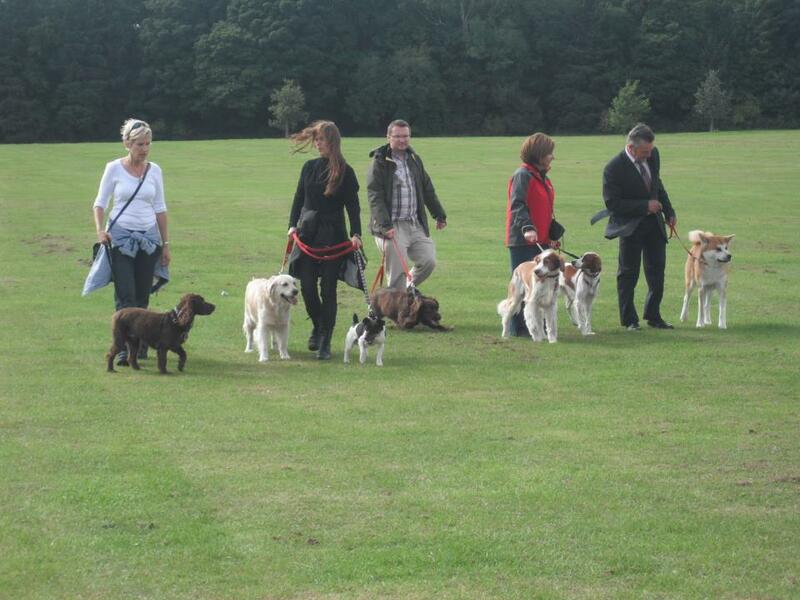 Sponsored dog walk in Malahide Castle 2 years ago organised by All For Animals who help small charities and sponsored by Husse Pet Food. 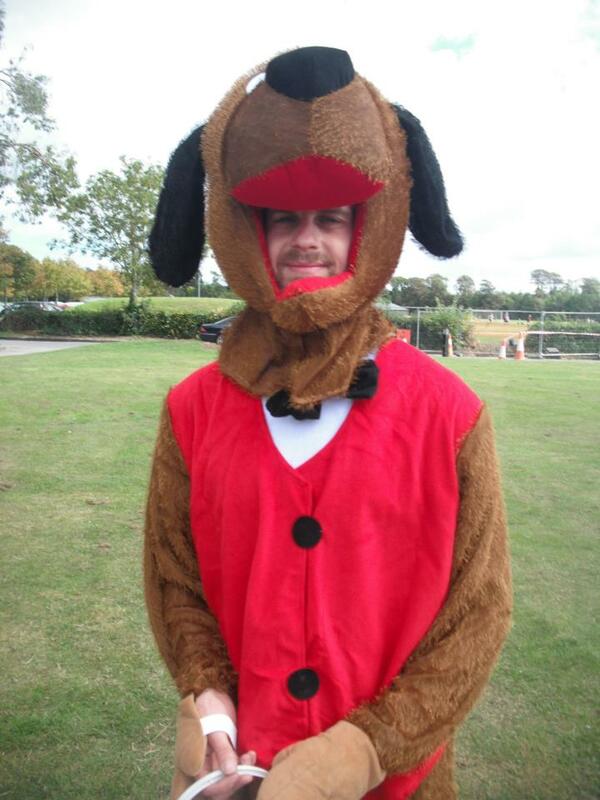 €350 raised for ATF.